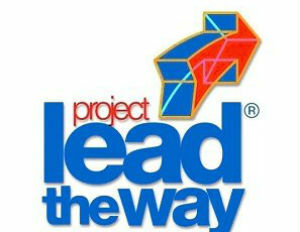 Project Lead The Way and Lockheed Martin will provide $6 million to urban school districts for STEM programs. 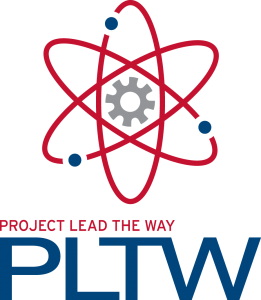 The nation’s largest STEM program provider in the US, Project Lead The Way (PLTW), has partnered with Lockheed Martin to provide $6 million to urban school districts throughout the country for math and science education. Lockheed has provided over $1.2 million in scholarships for the STEM program provider’s students since 2007. STEM jobs grew three times faster than those in other fields over the past 10 years, and according to the Department of Commerce, “[STEM] workers play a key role in the sustained growth and stability of the US economy.” More than two thirds of STEM workers have a college degree, and earn on average 26 percent more than non-STEM workers. 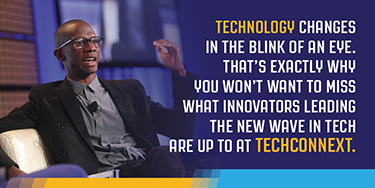 By 2018, the number of STEM jobs will grow by 17 percent at a rate of double non-STEM jobs, but there will be an estimated 1.2 million unfilled STEM jobs. Minority students in engineering and science fields are few and far between, currently numbering around 10 percent. The expansion into urban schools resulting from Project Lead The Way’s partnership with Lockheed Martin could help address this enormous disparity concerning minorities in STEM-related fields and education in general.